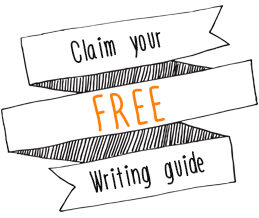 Golden Egg Academy - The best editors and writing course for children's writers. Barry Cunningham OBE, Publisher and MD, The Chicken House. 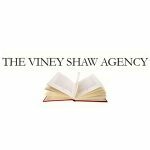 Kate Shaw, Literary Agent, The Viney Agency. Ben Illis, Literary Agent, The BIA. Golden Egg offers courses including editorial support, workshops, online classes and manuscript reports from experienced children’s publishing professionals, together with the chance to join a community of writers and network with industry contacts. 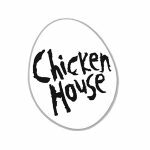 We work closely with Barry Cunningham, Publisher and Managing Director of The Chicken House, Klaus Flugge, Founder of Andersen Press, Kate Shaw, co-Director of The Viney Shaw Agency and agent Tessa David, Peters, Fraser and Dunlop. 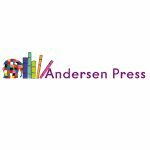 Through our well connected and highly experienced editors, we also have strong links with a number of other publishing houses including Scholastic, Barefoot Books, David Fickling Books, Firefly Press, Little Tiger Press, Simon & Schuster, Nosy Crow and Hot Key Books. 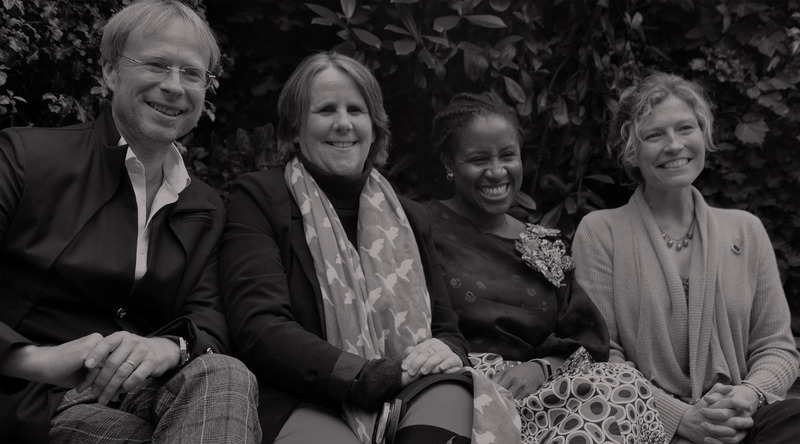 We have close relationships with numerous literary agents including Amber Caraveo and Joanna Moult of Skylark Literary, Kirsty McLachlan from David Godwin Associates, Ben Illis of the Ben Illis Agency and Jenny Savill from Andrew Nurnberg Associates. 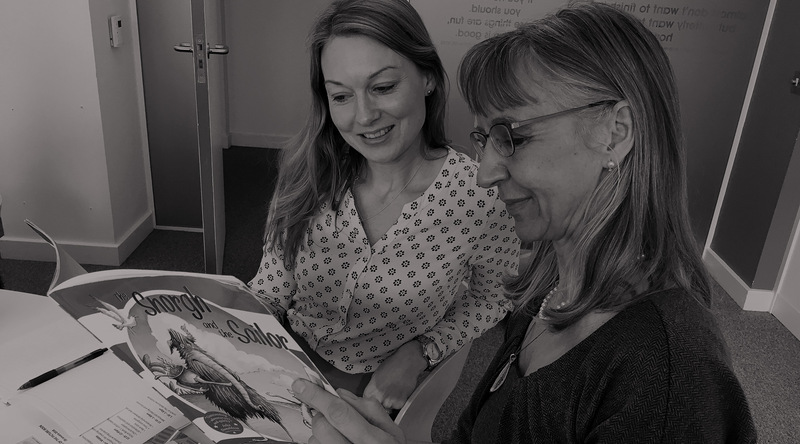 At the Golden Egg Academy and Quarto Translations we pride ourselves on our ethical approach to business and to publishing. Our aim always is to encourage diversity in books and publishing in general. 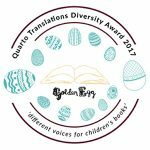 Therefore the Quarto Translation/Golden Egg Academy Diversity Awards are aimed at encouraging diverse writers and diverse stories, as well as providing opportunities for writers who would not normally be able to benefit from the expertise at GEA. The awards will be for writers of talent whose work is likely to reach publishable standard, for the ultimate aim is to enable children to see themselves in the literature they are reading and meet published writers that they might wish to emulate.